Tokens. A blog by Artist David Wills. : Flipfactor. Frankenstein's Cat. 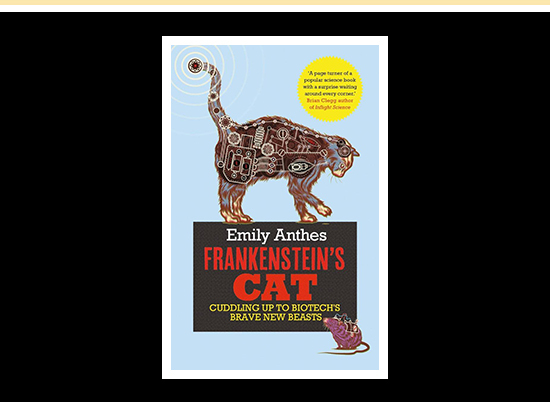 Frankenstein's Cat is a riveting read from Emily Anthes. Her exploration of technological advancement never ceased to astound, charting both successes and ethical dilemmas. Emily has argued a compelling case both for and against resulting in a thought provoking read guaranteed to leave you wanting more. Grab it and ponder the future.